Seat of the European Parliament and the Council of Europe, Strasbourg is a perfect place to learn about European politics. The European Studies Track combines classes at the Institut d'Études Politiques (also called Sciences Po or IEP) and visits of the European institutions present in the city: The Council of Europe, the Court of Human Rights, the European Parliament, Arte television, Pharmacopea... The classes at the IEP are designed for students with weak French and a strong interest in European politics. All classes are taught in English by Sciences Po professors. 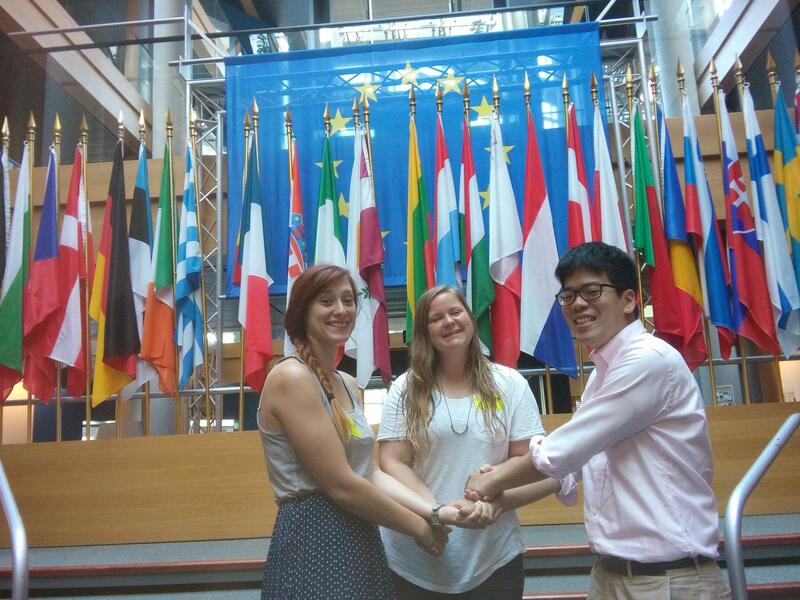 Students can also undertake an internship at a European organization in Strasbourg. This option is possible for students who speak intermediate French or who can stay in France 2 semesters.